Kristian has always played games and insists that he will never grow out of it! His dream is to play with a pro gamer one day. Welcome to this Idle Heroes Guide concerning monsters! 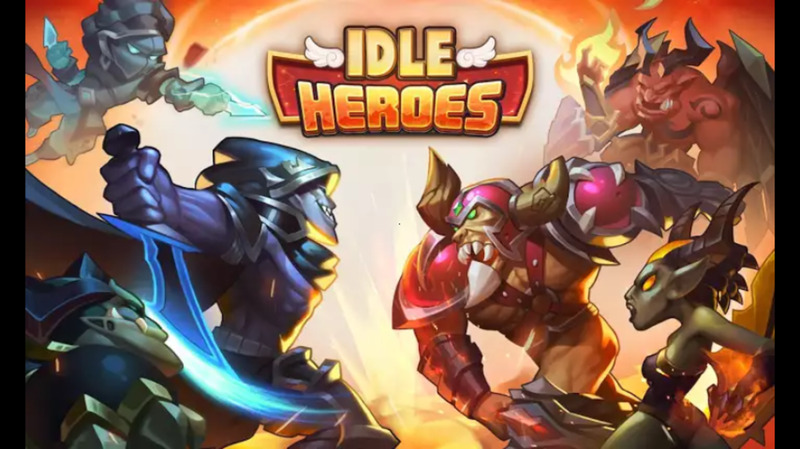 This guide breaks down each of the monsters available in Idle Heroes and suggests the best ways to implement them within your team for maximum impact. Note that this guide provides an excellent breakdown on what each monster is good at and the type of team that it should be used for. For more detail on which monsters to use within the current patch or meta, look up an up-to-date tier list. Monsters in Idle Heroes are unlocked when your profile hits level 70. You can unlock any of the monsters once you hit the level and have enough resources to pay for them. Special attack on the enemy team. Monsters can be a complete game changer in the fight, do not under estimate how powerful they can really be! This Idle Heroes Guide points out some important factors to consider when building the ultimate Idle Heroes team. Once you hit level 70, you will be able to unlock your first monster! You can unlock as many or as few as you would like, in the first instance it is recommended to focus on leveling one monster until maximum before switching. If you are more experienced there is no issue with changing which monster you want to use, based on your team composition. 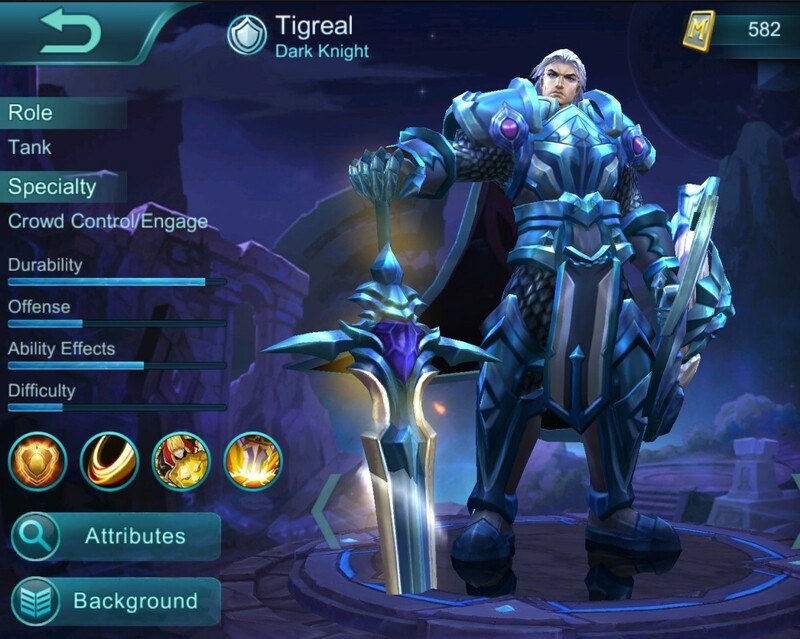 What is your favoured aspect of Idle Heroes? How do I upgrade them? In order to upgrade the passive buff you require coins and chaos stones. To upgrade the special attack active, you will require coins and monster souls. Each monster has 4 team buffs that it provides. You must evolve your monster in order to unlock each buff passed the first one. 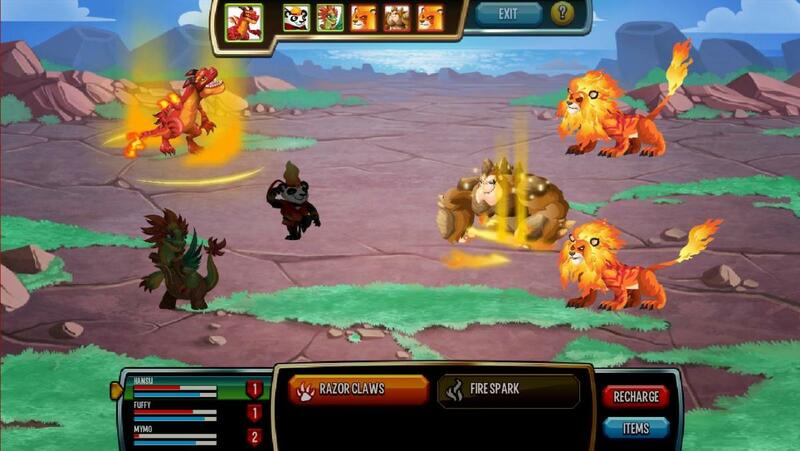 Each monster can be evolved once it hits the level cap, similar to the heroes. How can I get the resources? Generally you won't see either of the resources until you approach level 70, after which they generally become more widely available. Although I wouldn't recommend spending brave trial points to unlock either as they become much easier to obtain once you are further through the Idle Heroes campaign. 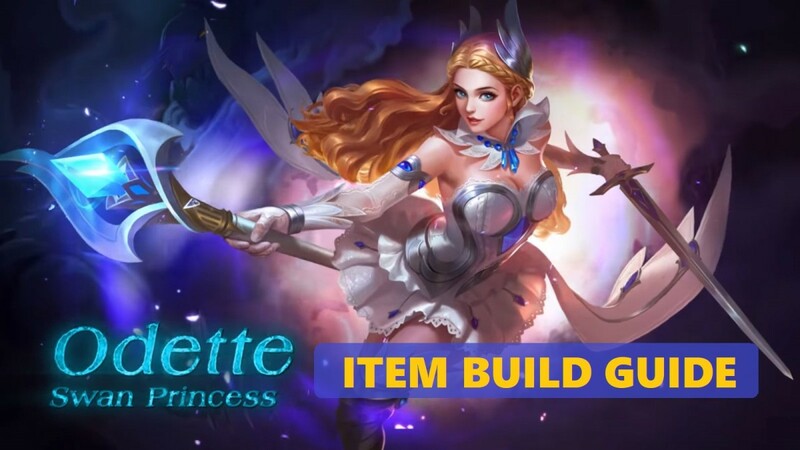 This Idle Heroes guide explains how to level faster and become stronger without spending any money. Make the most efficient use of your time to get the best results. Below is a breakdown of each of the monsters currently available to add to your team in Idle Heroes. There are a few thoughts you should bear in mind whilst considering which monster to use. What are my teams strengths? What are my teams weaknesses? The monsters tend to show a PvE / PvP split fairly obviously and the below summary will help you easily identify which monster you should use in your team. The second idea, is to either use the monster to buff your team strengths (strongly suggested) or to use it to cover some of your teams weaknesses. 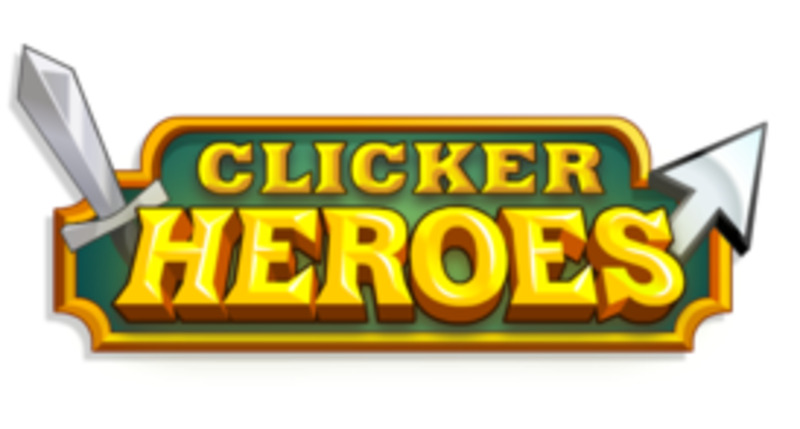 Who is your favourite Monster in Idle Heroes? The Wolf can be a great asset to a high damage team. The active deals a lot of initial damage, some damage over time in form of bleed and also makes the enemy team vulnerable to follow up attacks from your team. This makes it great for sustained fights that last many rounds and makes the Wolf a solid pick for a PvE team (a team to fight in the campaign, marauders, tower of oblivion etc). 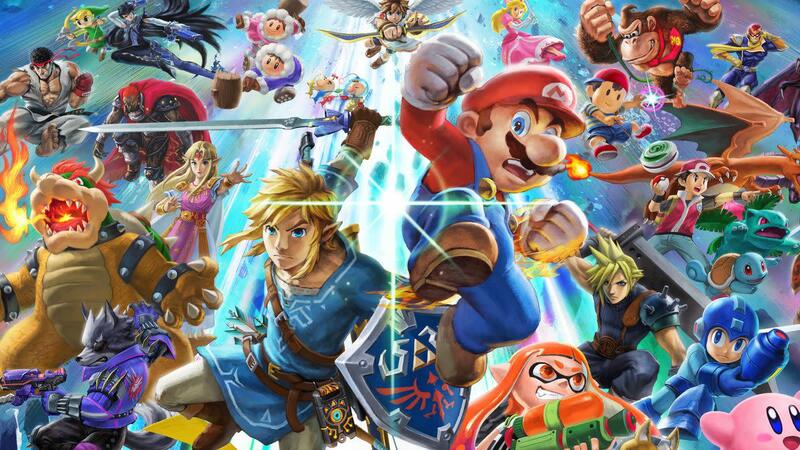 In particular, the Wolf is best paired with high hit and armour break teams. In most PvP contexts the fight won't last long enough for the Wolf to really shine. The Griffin definitely falls within the PvE genre. The active buffs your teams speed and debuffs the enemy armour, making it ideal for breaking tough PvE teams within the Tower of Oblivion or the campaign. Note that the wolf is suited better for "boss" fights such as guild raids. 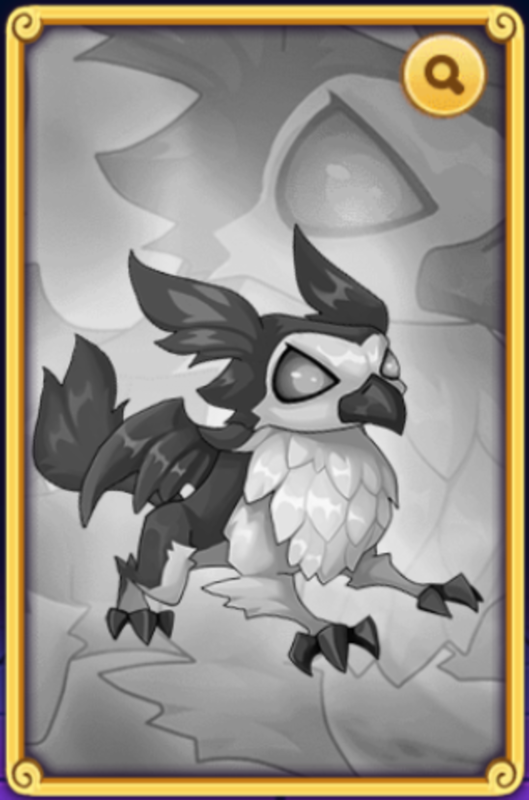 Summary: The Griffin can be useful for progressing through the tower of oblivion or the campaign, but there is probably a better monster for your team. 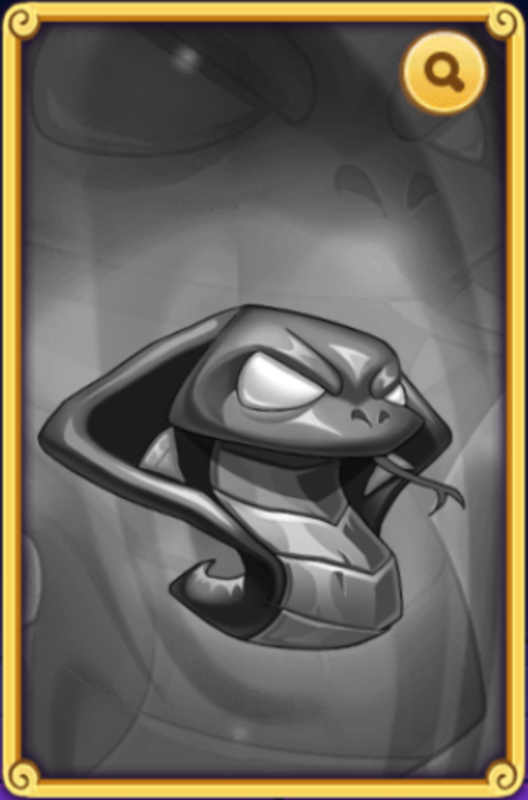 The Snake shares similarities with the Wolf, the primary function is to deal a large amount of initial damage, with some over time, whilst also making the enemy team vulnerable for follow up attacks, in particular; poison attacks. This makes the Snake great in the same situations as the Wolf, the guild bosses and marauders. It provides good damage, but most importantly it gives a lot of sustained damage against the big bosses that you fight. Summary: Great for PvE. Tor poison based compositions the Snake is the ultimate choice. The Snake also beats the wolf in skill damage team compositions. The Deer is the "go to" pet for sustain and control. It provides random single target damage (relatively low compared with other monsters) but most importantly it heals 3 random heroes in your squad for a percentage of the HP as well as providing some nice buffs both offensively and defensively. 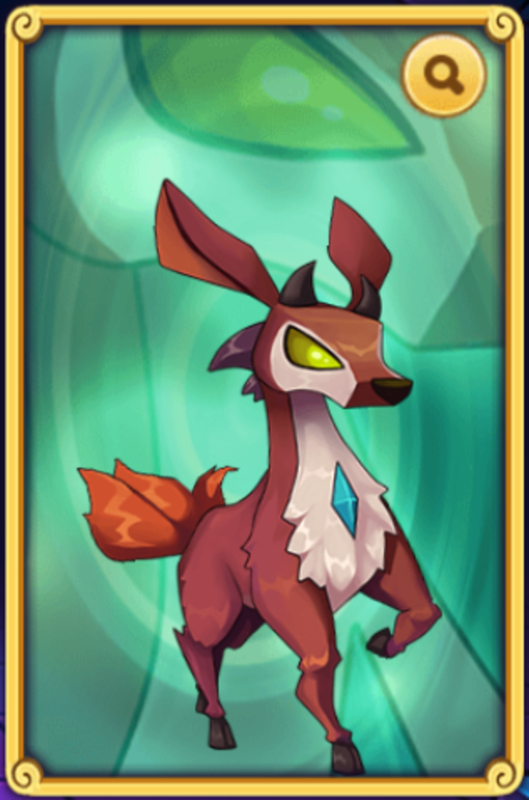 Generally the Deer monster is great for the PvE world when it is in the meta, although it can really shine with the correct, high level PvP team. It provides some really key bonuses through its active that really make a difference to high level teams. Note the deer is also great for the brave trial challenge, as it provides great sustain for your team. Summary: Good for PvP and PvE in the right situations. If you favour control of the battle, sustained battles and high healing the Deer might be the monster you need. Whilst decent for PvE battles, the Fox becomes really powerful when used in PvP. One of the perks of using the Fox is the bonus energy regeneration for your heroes means their special attacks are going to be hitting more often. 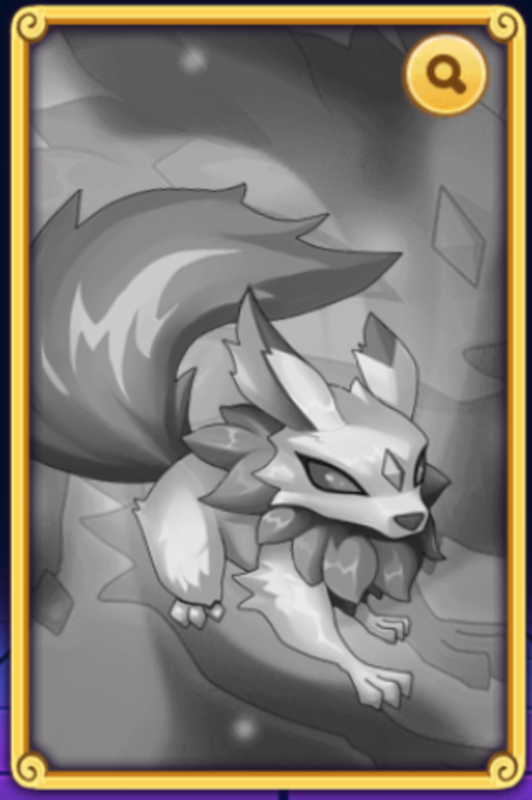 If you have a CC based team with great skill damage, the Fox can make those clutch moves hit way more often (think Dark Arthindol). Further to this the Fox provides a silence too within its special attack which has a fairly high hit rate percentage. Summary: the Fox is perfect for PvP team compositions with high skill damage combined with high CC. The Dragon is a great all round Monster, showing promise in both PvP and PvE. Whilst it is good all round, it isn't perfect for most compositions and there is likely a better monster for your team. Consider picking the Dragon if it suits your team composition. The critical hit percentage and damage buff are great for assassin based teams (think Walter). 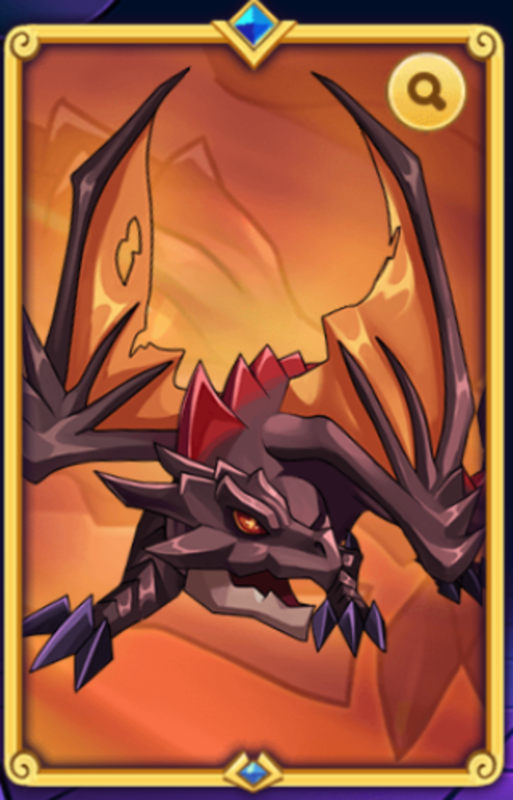 The special attack provides high damage on three random enemy Heroes, but also gives a good stun on hit also, making the Dragon a versatile pick. Summary: good for both PvP and PvE, but not perfect for every situation. The Rock monster shares a lot of similarities with the Dragon. It provides decent up front damage, but also provides a large amount of critical damage to your team, perfect with your assassins. 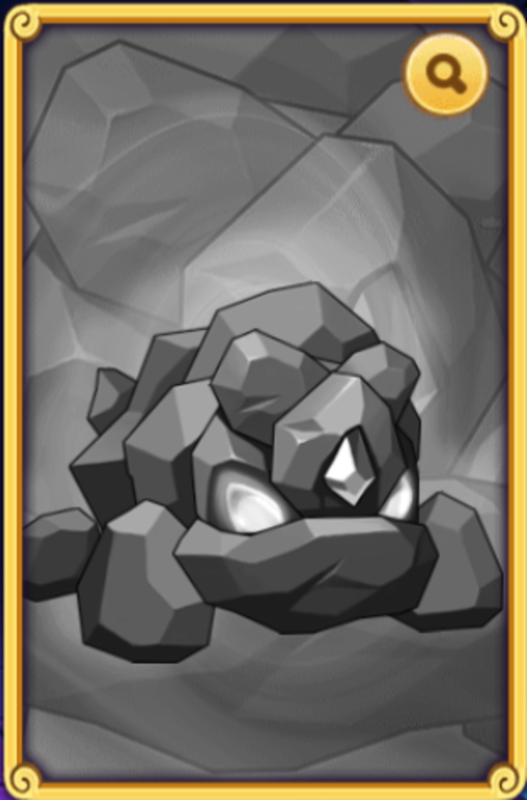 One difference the Rock has, is that instead of a stun it provides a petrify on hit with its special attack. This makes it great with a petrify based team (think Kharma). Summary: Consider using the Rock if you team has good synergy with the petrify effect. That just about wraps up this Idle Heroes guide to Monsters! In summary, the monsters fulfill a wide range of abilities and buffs / debuffs that can turn a good team into a great team. The most important thing is that you consider what team you is "trying to do", whether its sustains, poison, PvP, PvE etc. 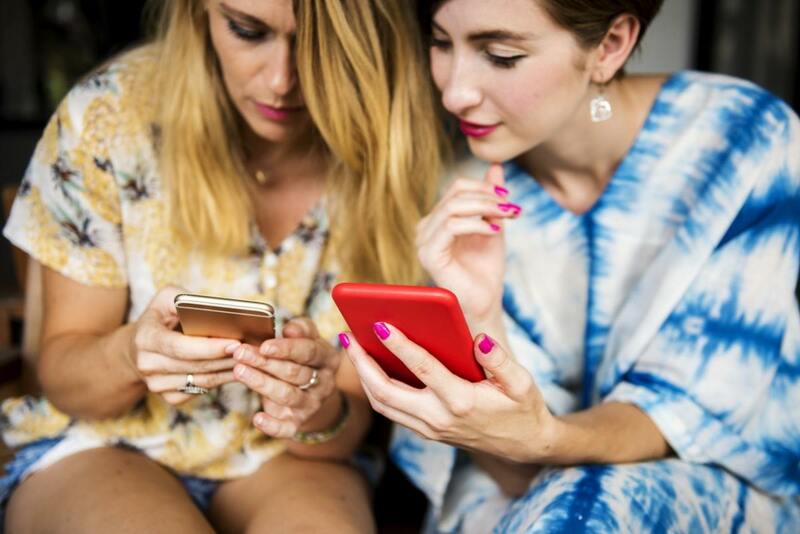 This will not only ensure that you are building the right heroes, but that you are also building great synergy between the Monster and your Idle Heroes. 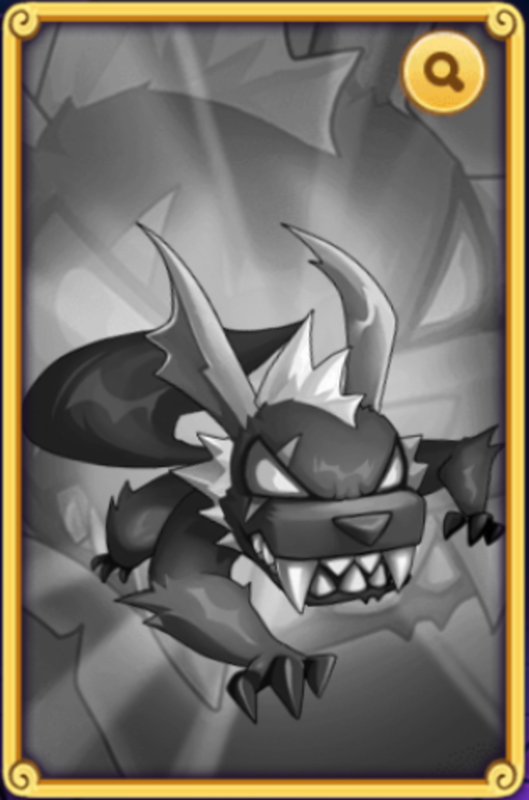 It is important to note that as the game is patched and updated, which monster is the best monster often changes. This guide does not explicitly say which monster is "OP" (over powered) right now as that will change all the time. For more up to date information on which monsters are meta right now, check out a tier list.